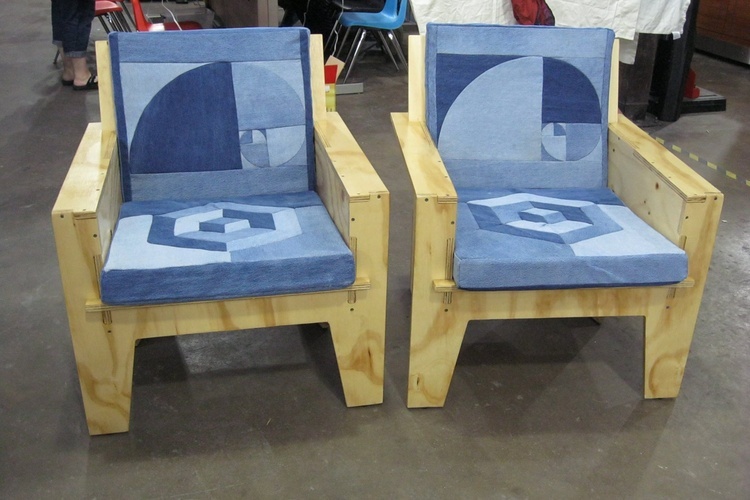 Built a pair of chairs using the big CNC router and laser cutter. My old site got nuked by my hosting provider due to a very outdated joomla install that would not auto-update. I have now switched to wordpress. I’ll try to get around to recovering and re-posting all the old content eventually (with original dates). Most (pretty much all) of that old content is badly written and probably riddled with typos. While the Foundry 2.5 served me well through many melts, I decided that its time to move on to a bigger furnace capable of melting cast iron and, hopefully, steel. It will also use waste motor oil (WMO) instead of propane as the main fuel. This is a lab objective that I completed as part of my AAS Degree in Welding Technology from Texas State Technical College – Waco. Te objective was to weld a 6″ pipe specimen with limited access per ASME code using GTAW (Gas Tungsten Arc Welding, a.k.a TIG welding) and SMAW (Shielded Metal Arc Welding, a.k.a stick welding) with four bend specimens.